After a five-year hibernation, Becky Runs Away is making a comeback! 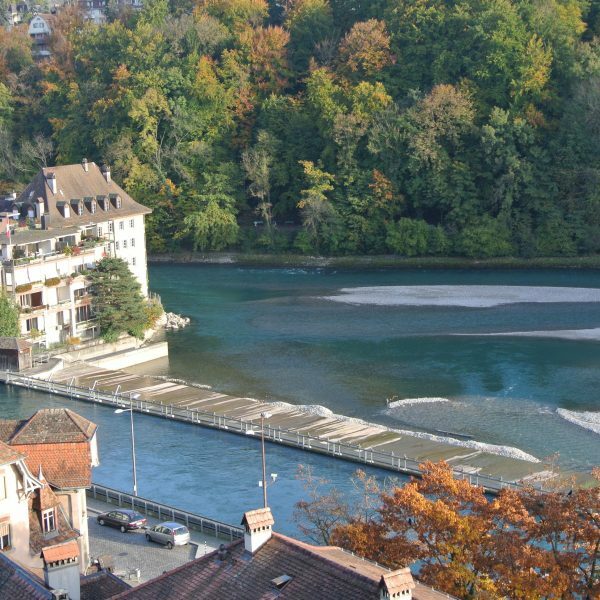 I started this blog as a travel journal (mostly for my mom) during my Watson Fellowship year in 2012-2013. 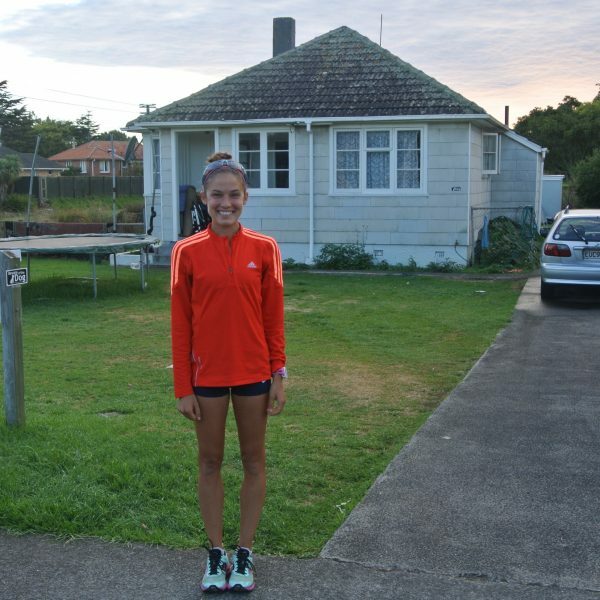 During the 12 months I traveled, chasing my curiosity about running cultures and training styles all over the world, it served as a fun way of documenting memories and keeping my friends and family roughly in the loop. Some highlights include: that time I hung out with Usain Bolt, some truly horrendous karaoke in Seoul, my love for the Ethiopian coffee ceremony, and one memorable cooking lesson from Vivian Cheruiyot. 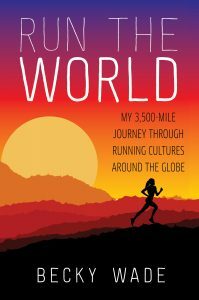 A couple of years after settling back down in Texas, I attempted to consolidate the best of those memories into my first book: RUN THE WORLD: My 3,500-Mile Journey Through Running Cultures Around the Globe. *Shameless plug: Buy it, please! I’m not the full-time traveler that I was five years ago, having kicked off a pro running career, moved to Boulder, Colorado, and gotten married. But I am still heavily impacted by the relationships I built, the food I tried, and the spirit of curiosity and global connection that fueled my big trip. So I’m bringing Becky Runs Away back! In the months ahead, you can expect to see recipes that fuel my 100+ mile weeks, updates on training and racing, and lessons learned in far-flung corners of the globe.